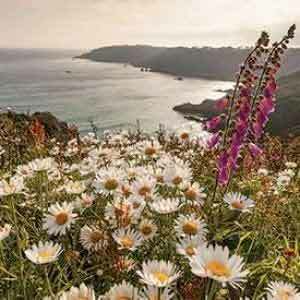 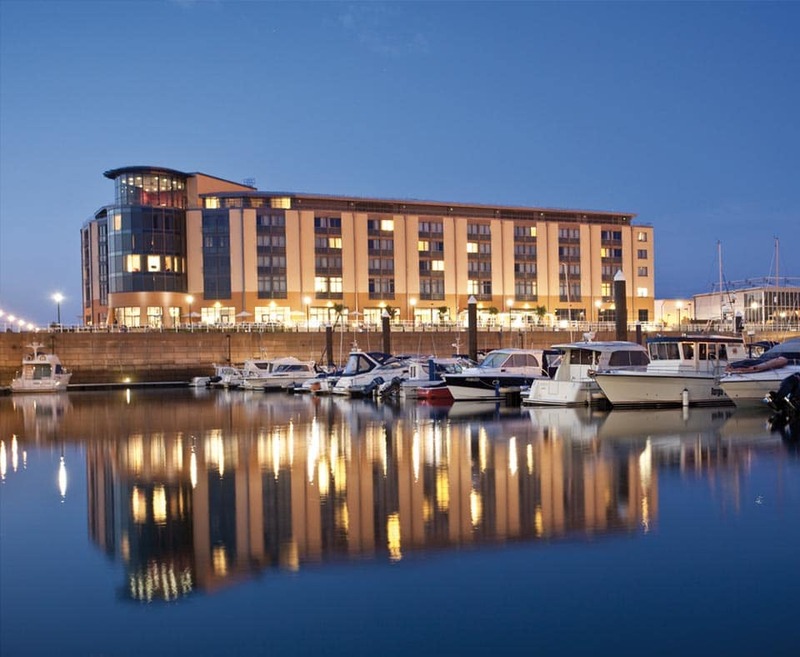 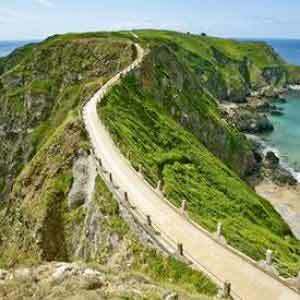 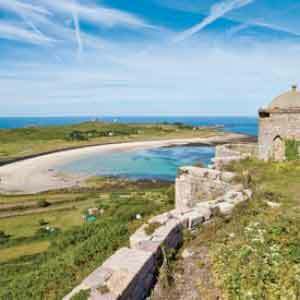 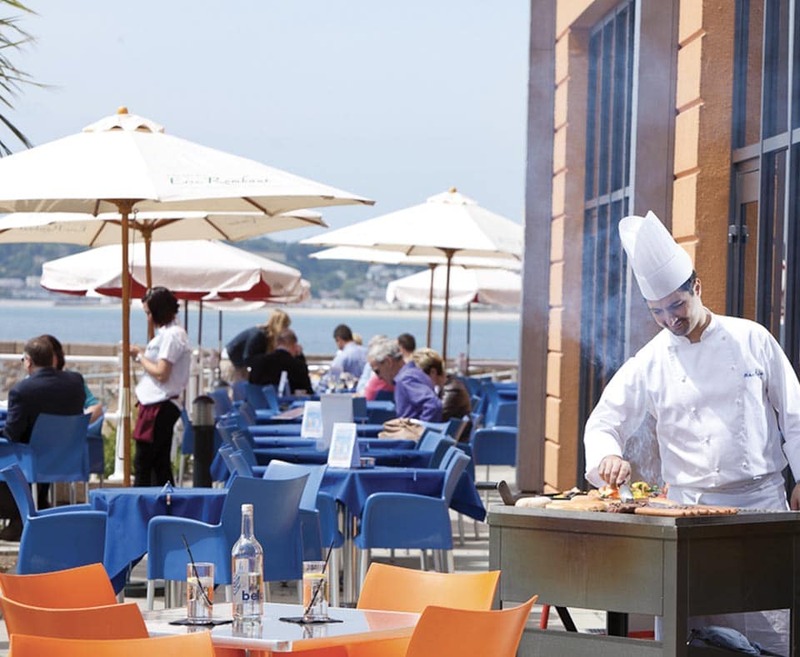 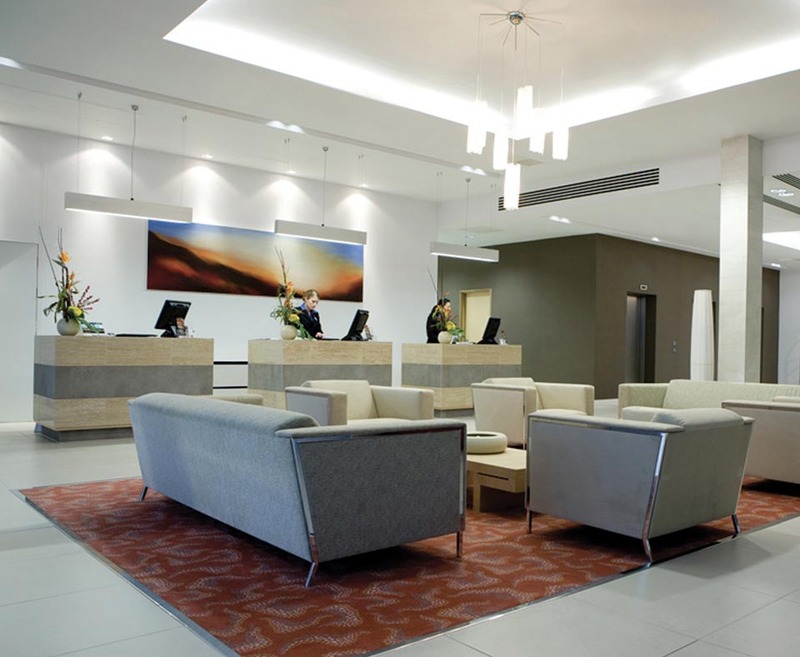 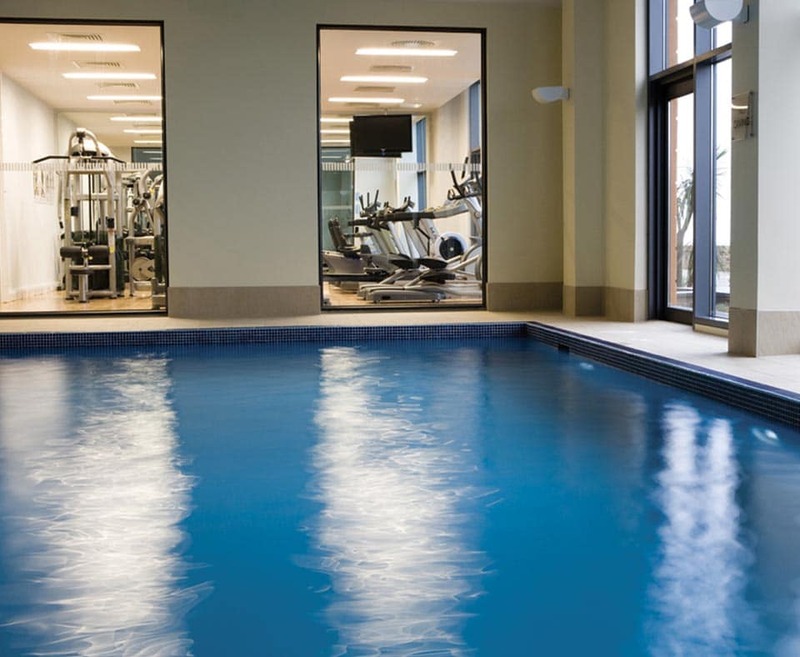 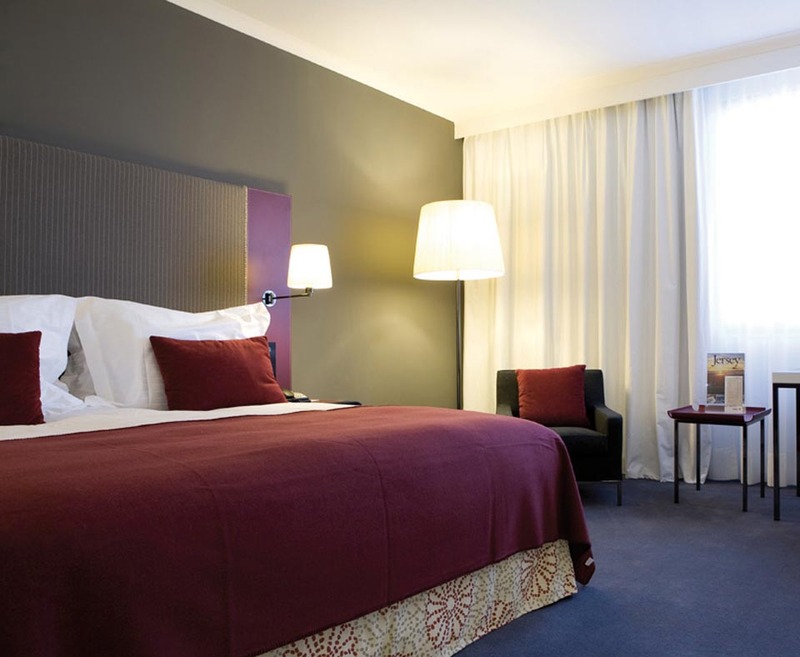 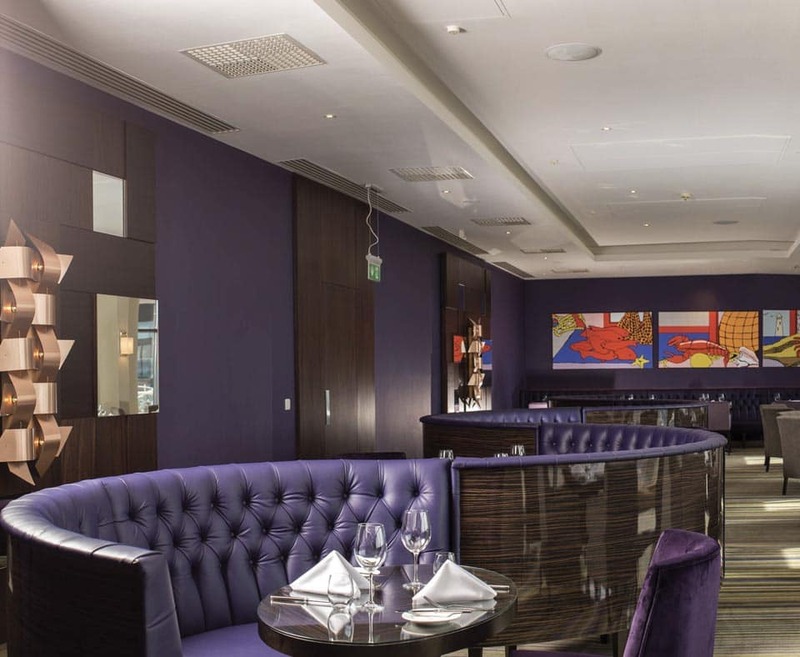 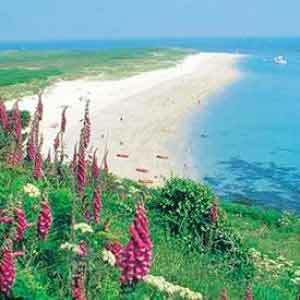 Enjoy 4 nights in Jersey staying at the 4* Radisson Blu Waterfront hotel. 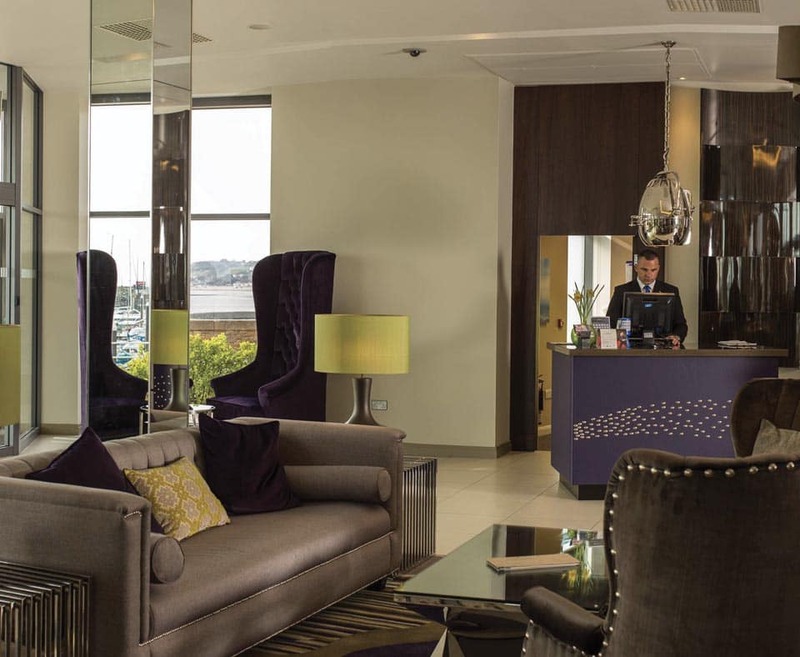 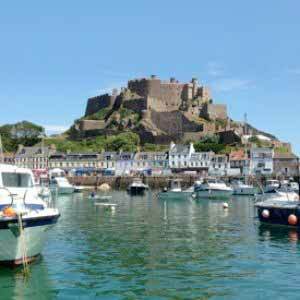 The Radisson Blu Waterfront is located within walking distance of St Helier’s town centre and boasts breath taking views of Elizabeth Castle overlooking the marina. 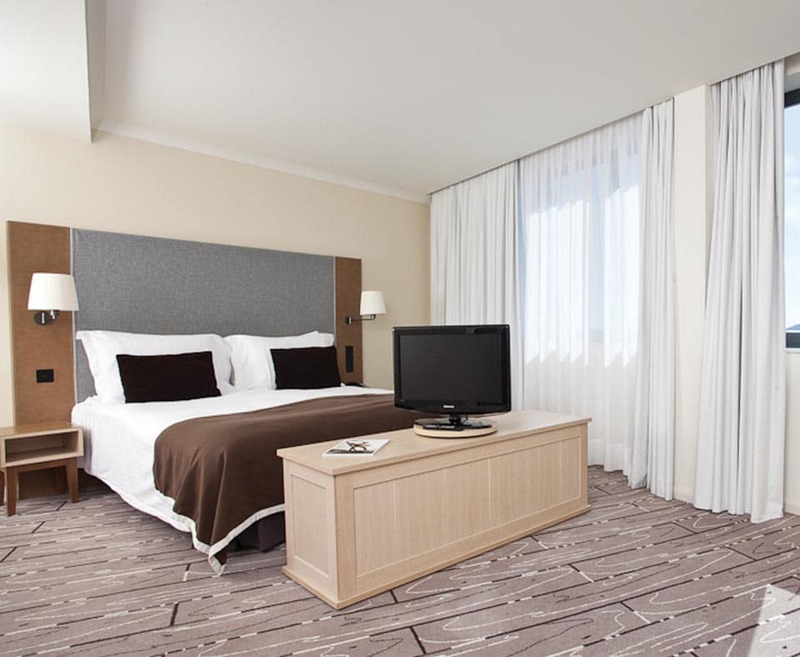 The hotel incorporates state of the art facilities with a sophisticated design and relaxing atmosphere, stylish guest rooms and suites and the award-winning Waterfront Restaurant & Terrace; with floor to ceiling windows and chic surroundings, offering a menu of local and international cuisine.